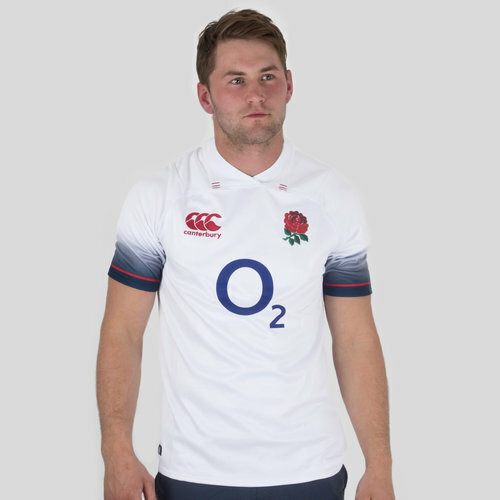 Show your pride and passion for English rugby by proving you're a loyal supporter with the England 2017/18 Home Pro S/S Rugby Shirt by Canterbury. 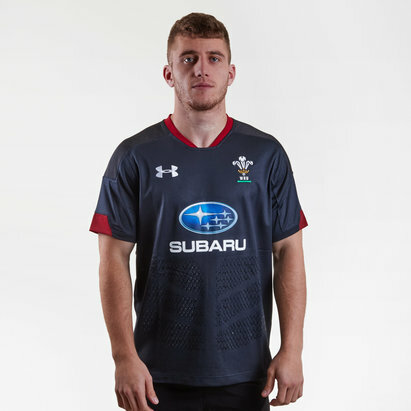 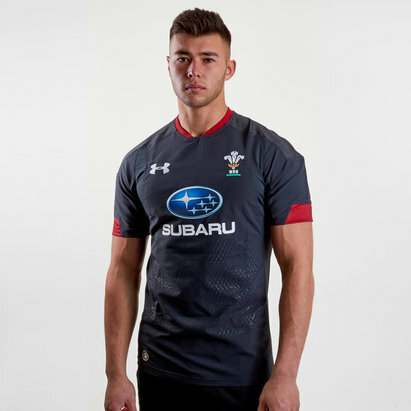 This pro jersey of the English national rugby union team is similar to the version which the players will be wearing on game day. 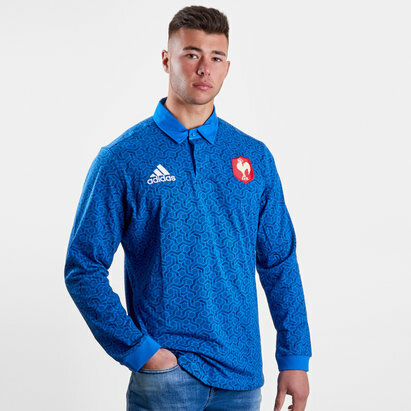 It comes with a traditional feel to it, the Bright White jersey features a modern twist this year, a dark blue fade paired with a red pinstripe are the most eye catching changes to the shirt. 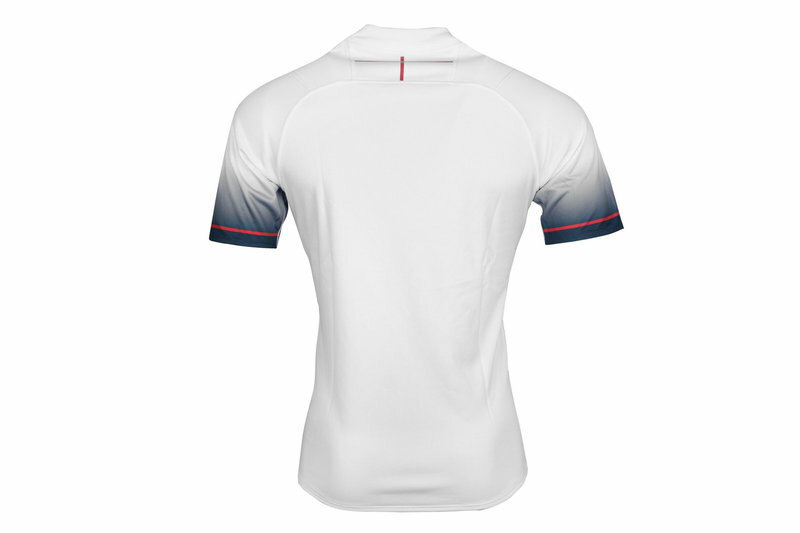 Made from a breathable polyester and elastane material, this England home jersey features Canterbury Adaptive Vapodri+ technology which is designed to help keep the wearer feeling cooler, drier and more refreshed when in action by wicking sweat away from the skin and quickly drying off. 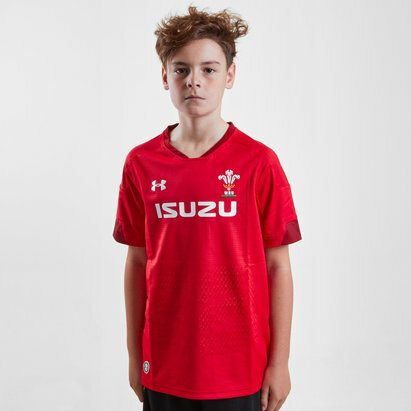 This England shirt represents the design actually worn by the players on the pitch and has a tighter performance fit adapted for top level competitive play. 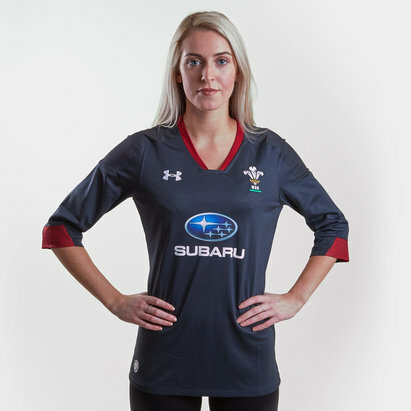 Wearing this top is the closest a fan can get to feeling as if they're a part of the team. 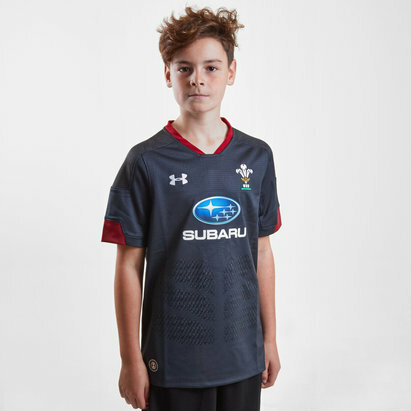 Great for training, your own rugby matches and of course for proudly wearing at the Twickenham and beyond, get behind the English lads with the England 2017/18 Home Pro S/S Rugby Shirt.